Traditionally, a health savings account (HSA) –despite being a valuable resource to pay and save for healthcare costs – is one area that remains a bit of a mystery for high-deductible health insurance plan holders. 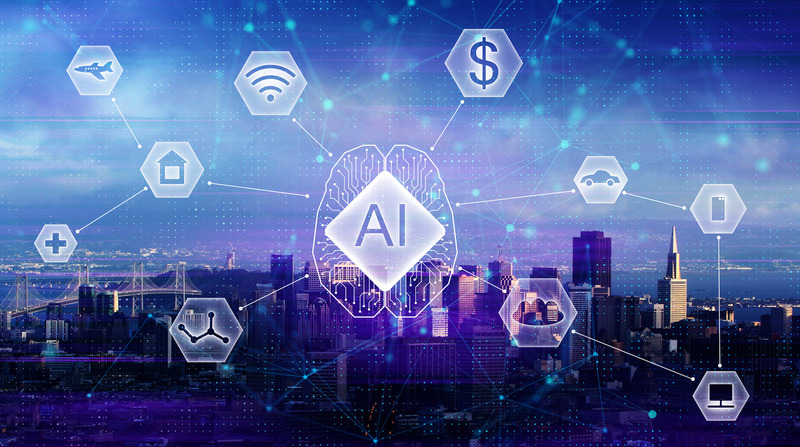 To help employers and employees optimize their HSA tax benefits and health spending through their HSA accounts, Bend Financial is the first-to-market company with an HSA that leverages the power of AI and machine learning technologies. The Bend HSA platform is helping solve many problems, including the fact that consumers don’t understand their HSAs and how to use them. With healthcare costs on the rise, learning how to optimize these pre-tax accounts to pay for healthcare has never been more important for both employers and employees. Traditionally, HSAs are only transactional accounts that simply provide account balances to patients and forces them to learn on their own. Bend, on the other hand, uses AI technology through its “Bend Advisor,” which is one of the first applications of the technology aimed at simplifying HSA ownership. The Bend Advisor learns about its users and their financial goals to develop a guide on next steps. It will recognize patterns, suggest optimizations, and better position users to maximize their savings, while enabling them to feel confident in how they are spending. Bend also makes it easy for employees to know which expenses are eligible for HSA funds, helping them to either be reimbursed or save the expense for later reimbursement. Identifying eligible expenses are simplified since Bend links to employees’ preferred methods of payment, providing them with an easy way to track and manage expenses, as well as allowing them the flexibility to pay for healthcare in the way that works best for them. As the technology captures more data and better understands the transactional behavioral of employees, the platform can begin to make various recommendations, such as increasing contributions in order to maximize tax savings. These efforts enable employees to be more engaged in their HSA account, and better positioned to improve their pre-tax benefits. Rising healthcare costs have placed greater pressure on employers and employees to find ways of saving money. HSAs have proven to be valuable, but too often, both employers and employees are left in the dark on how to use the pre-tax accounts. 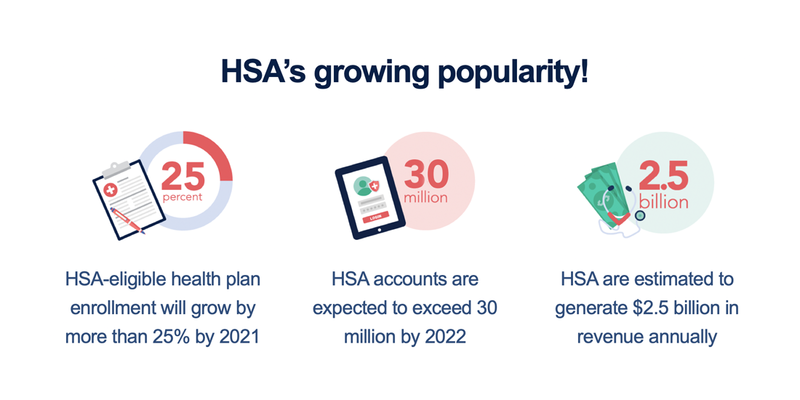 Bend’s first-to-market AI-powered HSA platform not only ensures a better understanding of how to use their HSA, but it also positions both parties to maximize its benefits.